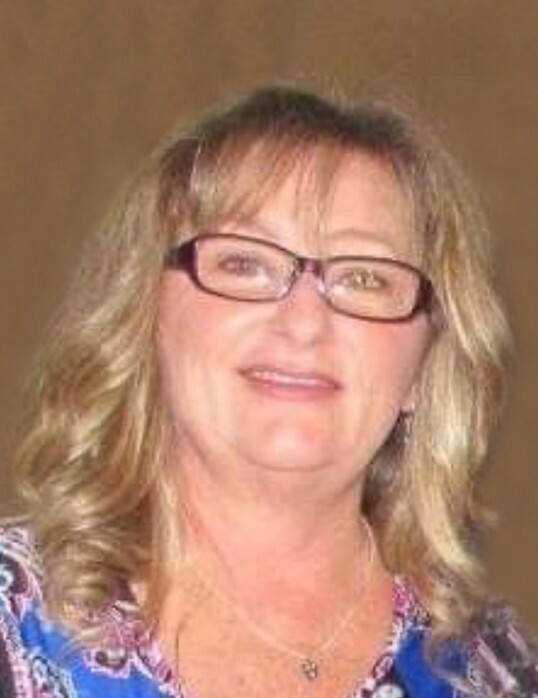 Abigail Edmunds, 54, wife of ‘Sweet Ricky’ Edmunds, of McCormick died Wednesday, April 3, 2019 at Hospice and Palliative Care of the Piedmont in Greenwood. She was born in Aiken County to the late Robert Padgett and Evelyn Joyce Turner Padgett. Abigail received an Associate degree in Electronic Engineering from Piedmont Technical College. She was currently employed as a correctional officer at Leath Correctional Institution in Greenwood. Family was most important to her, especially her three grandchildren, who were the lights of her life. Many happy hours were spent combing the beach for seashells. Riding Harleys and exploring the open road brought her much delight. Abigail was of the Baptist faith. She is survived by her husband, ‘Sweet Ricky’, of the home; a son, Warren Saxon (Heather) of Abbeville; a brother, Clint Padgett, of Aiken; three grandchildren, Bentley, Bradley and Brooklyn; and a wide circle of extended family and friends. The family will receive friends 5:00PM – 7:00PM, Monday, April 8, 2019 at Harris Funeral Home, Abbeville Chapel. A service to celebrate Abigail’s life will follow at 7:00PM in the funeral home chapel with Rev. Dennis Reynolds and Dr. Zeb Young officiating. The family is at their respective homes. In lieu of flowers, the family respectfully requests memorials, in memory of Abigail, are sent to Hospice and Palliative Care of the Piedmont, 408 W. Alexander Ave., Greenwood, SC 29646 or Faith Home Donations, P.O. Box 39, Greenwood, SC 29648. A message of condolence may be sent to the family by visiting www.harrisfuneral.com. Harris Funeral Home and Cremation Services, Abbeville Chapel is assisting the Edmunds family.